The Academy of Pastry Arts Malaysia is all set to open its doors to the public on the 16th of December, hosting Malaysia’s first Academy Pastry Festival Malaysia 2017. 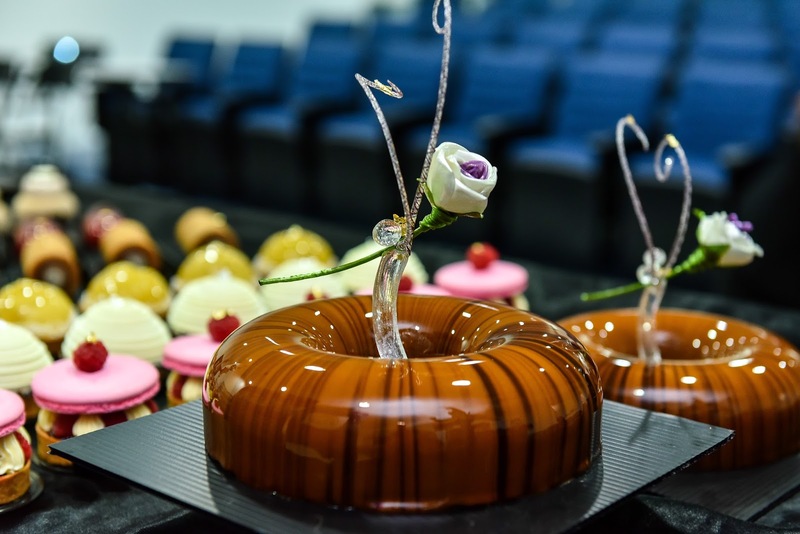 The Festival will feature world-class pastries for sale, intricate hand-crafted sugar and chocolate sculptures, trial classes and Academy Alumni booths in which all proceeds will go towards the Academy of Pastry Arts Scholarship Fund. From Left: Chef Chong Ko Wai, Xioly Koh, Chef Niklesh, Ms Sandra Jane and Chef Angelo. 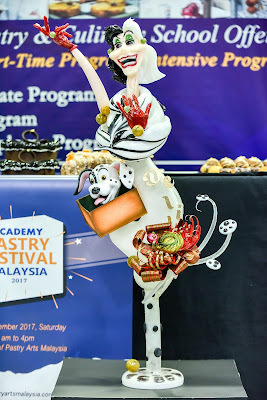 A premier professional school, The Academy of Pastry Arts Malaysia houses a number of International Award-Winning Chefs and i can pretty much see why. 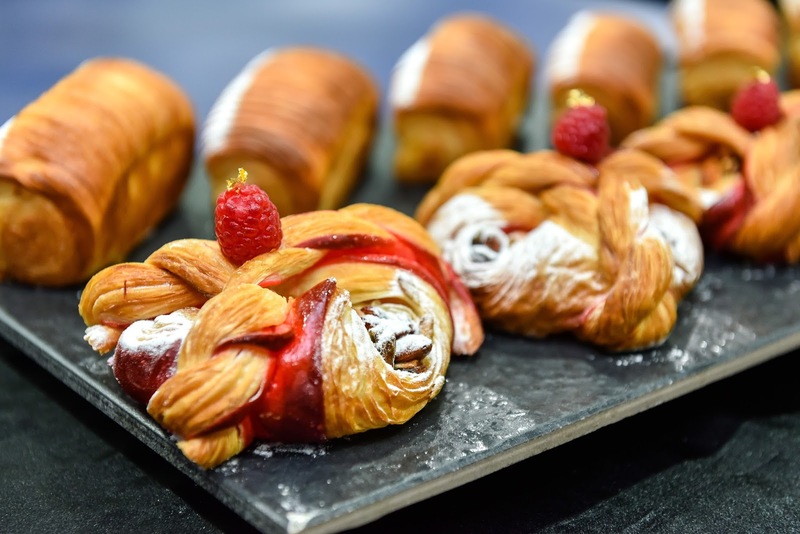 They teach, and continue to hone their skills while churning out world class pastries on a weekly basis. That's pretty crazy stuff right there. 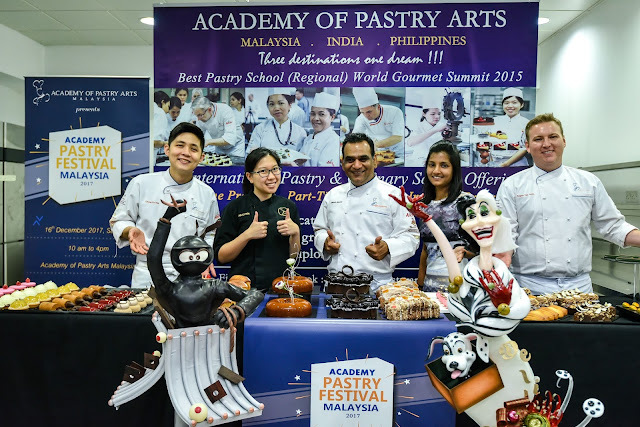 "Many of the pastries created at The Academy are competition worthy and generally served only at fine-dining establishments”, says Chef Niklesh Sharma, Founder and Managing Director of the Academy of Pastry Arts. “Our students are passionate, and cannot wait to showcase their learnings to all Malaysians. 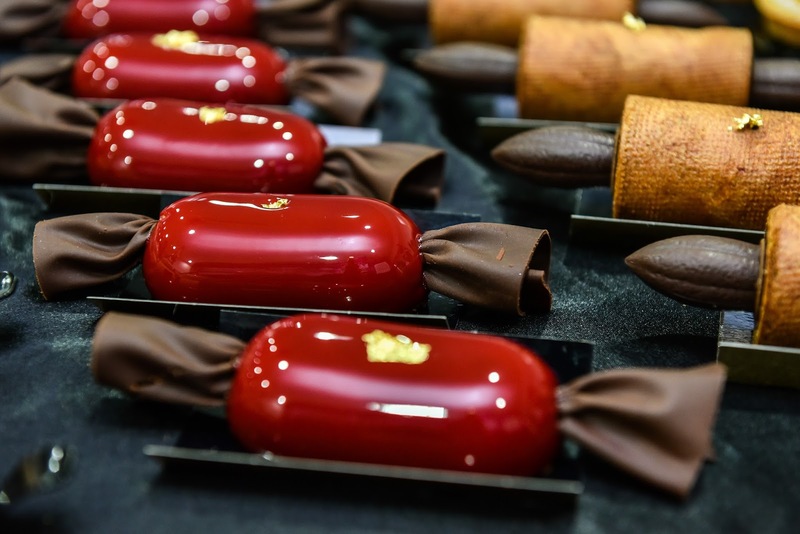 There is so much skill involved in creating these works of edible art. 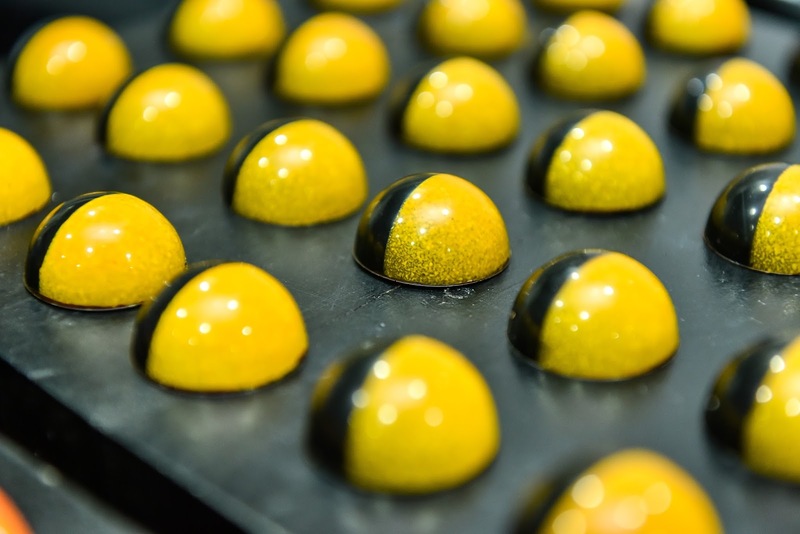 “All students will be involved, part-time as well as full timers who are at various stages of our signature 9-month Professional Advanced Diploma programme. We are also inviting some of our alumni to join us, in effort to support their businesses, and continue sharing our knowledge with them,” added Chef Sharma. During the press conference, I even learned a few pastry vocabulary too! I didn't know that learning about pastry can be so defined. During the Pastry Festival Malaysia 2017, there will be sale booths inside the Academy’s kitchens allowing for guests to explore and experience a professionally equipped kitchen environment whilst shopping for pastries. 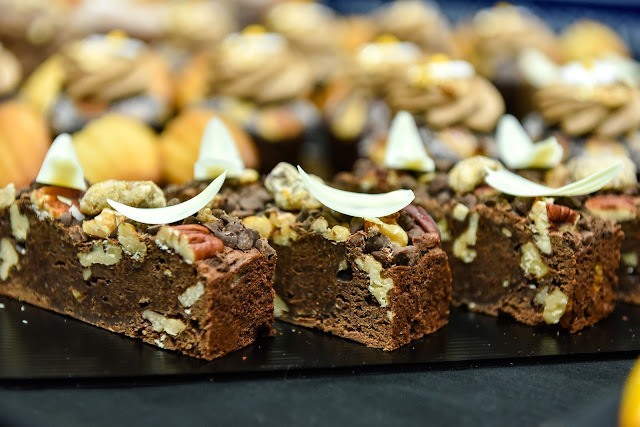 Delectables such as the images attached in this post will also be available for purchase during the event, and believe me when I say that there will be more exquisite pastries available during the event day. 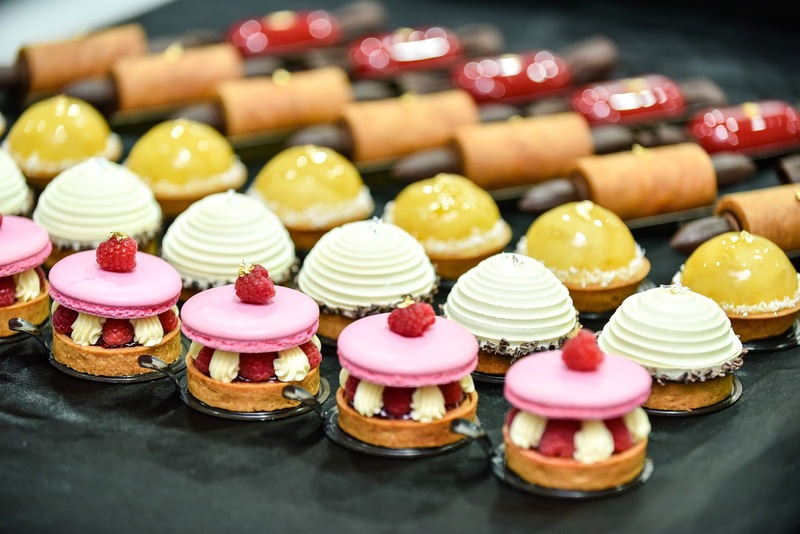 In the meantime, if you happen to be interested to learn how to prepare one of these fine pastries, you can participate in a trial class run by the Academy’s own award-winning chefs. Classes are limited, but those who secure a space will be indulged with a unique experience featuring the Academy’s teachings, and philosophy that emphasizes hands-on training. 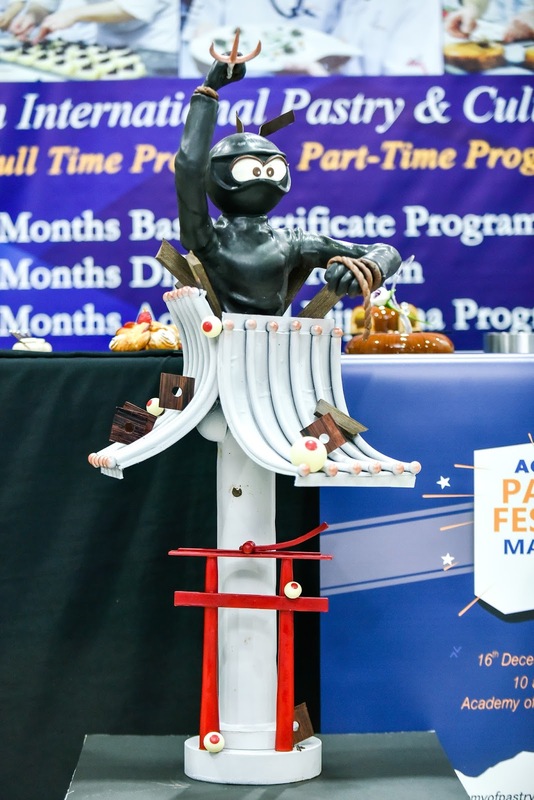 The Festival will also feature Academy Alumni booths manned by Xiaoly Koh, the owner of Xiao by Crustz, Frennee Sin, the owner of Le Clairé and Aaron Quay, the co-founder of Pretty On Plate. 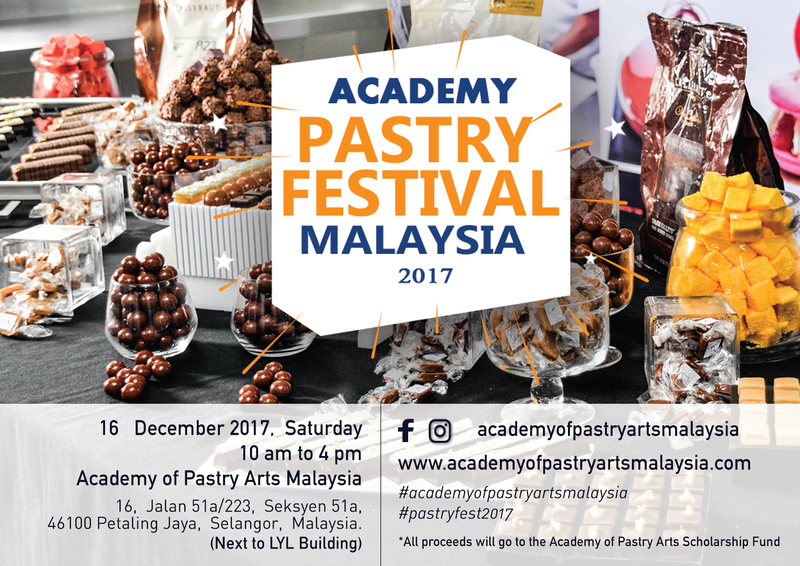 Funds raised from the Festival will be channeled towards the Academy of Pastry Arts Scholarship Fund, which works closely with the “Shelter Home for Children”, based in Petaling Jaya. And this is why i believe its a great cause to support! I was lucky enough to get a taste of the pastries presented during the conference, and im amazed on the experiences and the texture of each pastry dancing in my mouth. hehe. 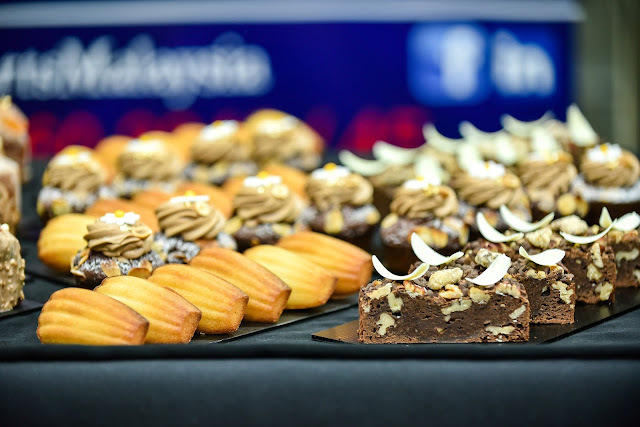 If you would want to understand my foodgasm moment, why not plan your schedule ahead and make time to be there at the Pastry Festival Malaysia 2017! The place looks exotic and enchanting. Good spot to walk around and exercise. I wish I could also join these people. 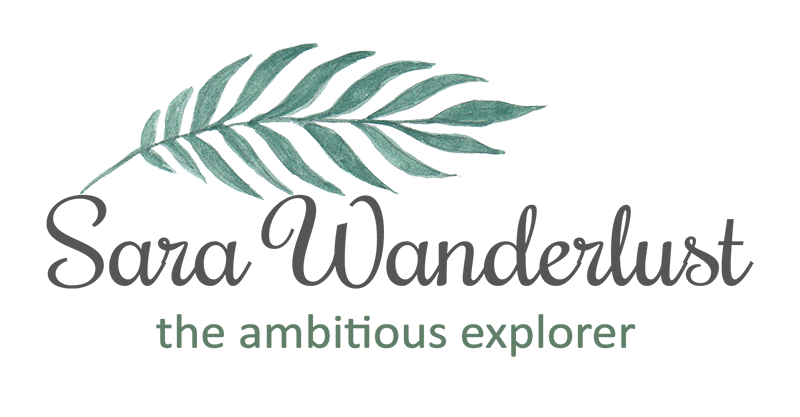 Keep me posted about such great places in the world.